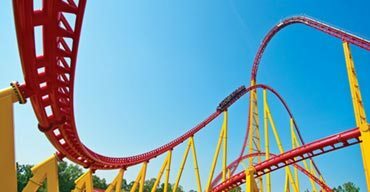 Roller coasters, animal encounters, live entertainment & more! 400 acres packed with more than 60 rides, shows and attractions. Modern comfort meets history at this condo resort. 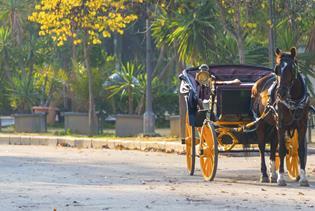 When booking a Williamsburg, Virginia vacation, Reserve Williamsburg has everything you need. Book hotels in town and save with our low price guarantee. 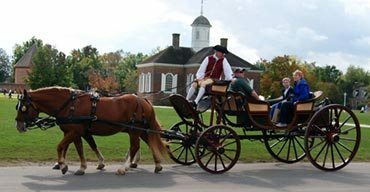 Find the best deals on Colonial Williamsburg single and multi-day tickets along with other Williamsburg attractions the whole family will enjoy. All reservations you make with us are 100% guaranteed, so relax and enjoy your trip! Tripster Williamsburg coming soon! For many, Colonial Williamsburg, Jamestown, and Yorktown are the reasons to come to Williamsburg. Explore the first permanent English colony, forts, ships, and historic buildings and battlegrounds as you delve into how America was created. Immerse yourself in life as it was for Americans during the Revolutionary War. You can discover even more of the rich history of Williamsburg with shows at Colonial Williamsburg. See history set in motion during recreated experiences showcasing true events and popular music of the 18th century. There’s another side to Williamsburg – the wild side. 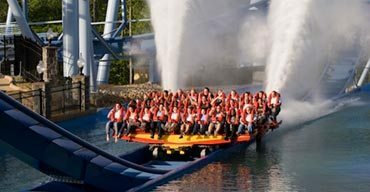 If you care more for thrills than history, your Williamsburg vacation might include visits to Busch Gardens Williamsburg, Water Country USA, or Kings Dominion in nearby Doswell, VA. Roller coasters, zip lines, and water parks definitely make Williamsburg a vacation spot the whole family can enjoy. Book low price deals on Williamsburg hotels when you book with us. Historic district hotels like Clarion Hotel Historic District and Sleep Inn Historic are close to Colonial Williamsburg. 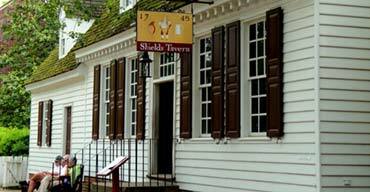 Walk to shops and restaurants and enjoy the sights of the Colonial Historic District. 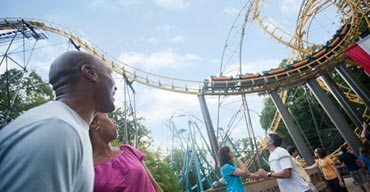 If you plan on spending your days at Busch Gardens, we also offer lodging close by. And there are always free things to do in Williamsburg as well, so let’s pack and go!